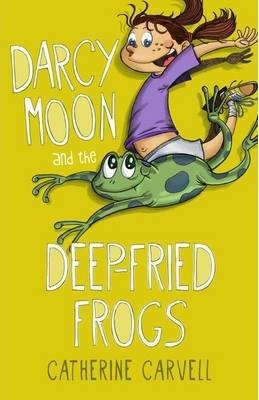 Darcy Moon is an ordinary girl with ordinary problems. She's low on cash and low on the necessary street cred to fit in with the cool crowd. But Darcy's life is about to take a great leap forward. When a freaked-out frog asks for help, it's up to her to fix the food chain, save the swamp and prove that money can't buy everything. This slimy adventure story is an enjoyable romp with environmental themes.